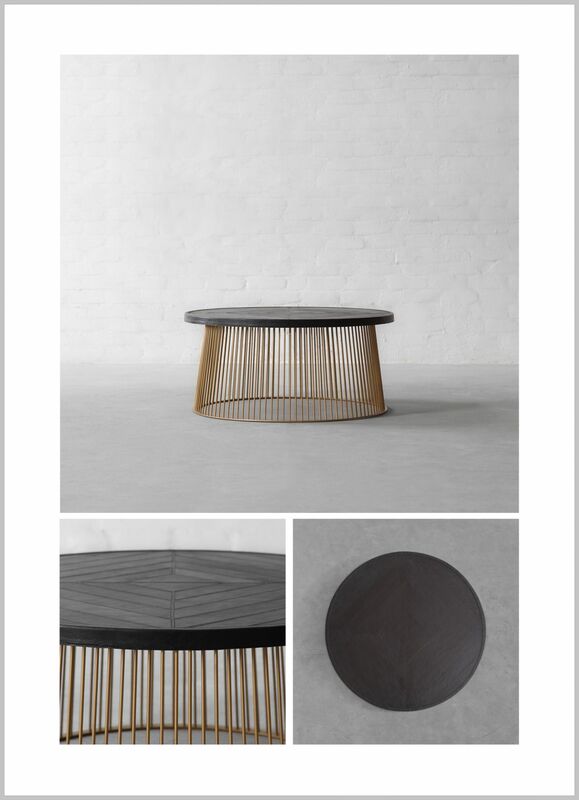 With its metal cage base stand and leather-clad or wooden table top, our Seattle table reclaims a classic design with a twist for the modern era. 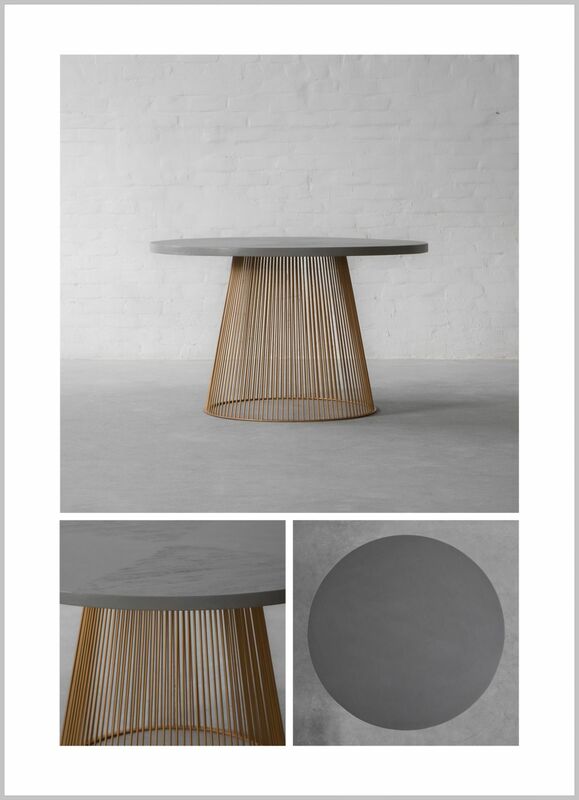 Sophisticated interplay of mixed materials combine supreme craftsmanship with industrial influences. 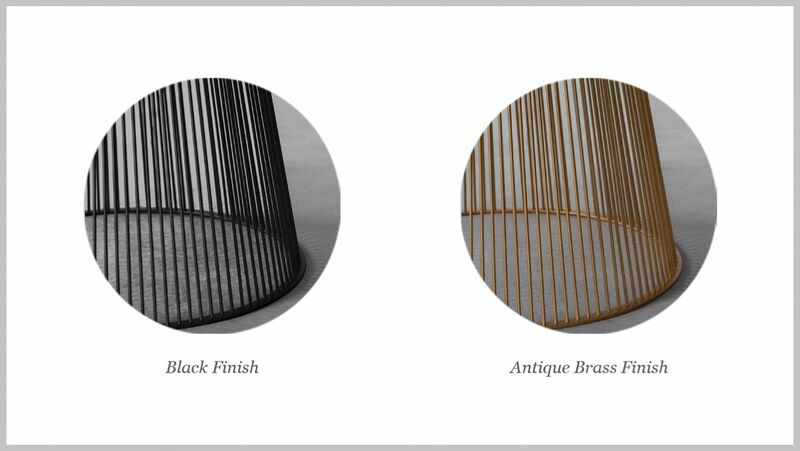 Mixing varied materials to create a new look each time, is the highlight of this collection. 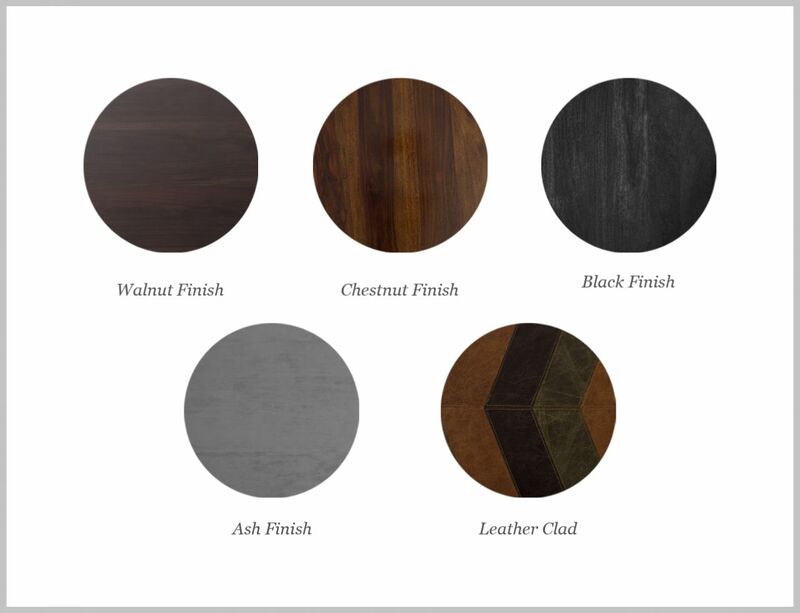 Thus, choose from a range of finishes to customise your Seattle Table Top. 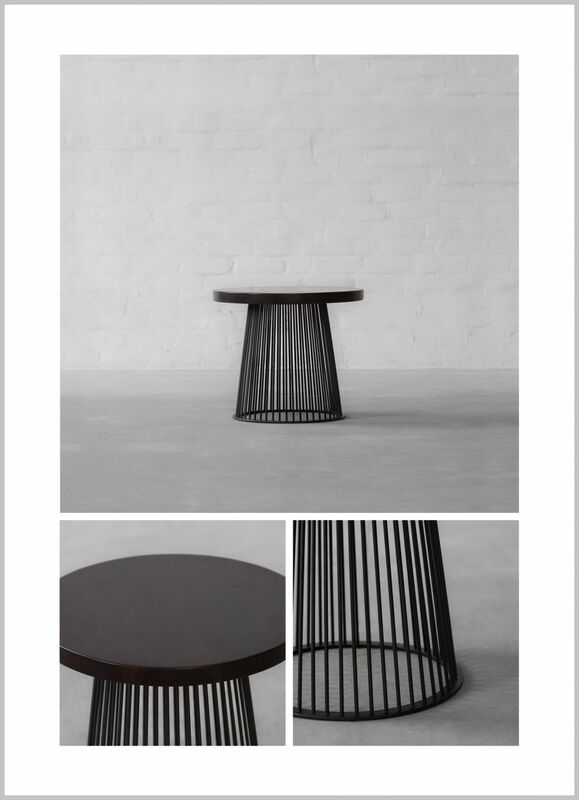 ...or simply play with the finish options available for the Metal Base.